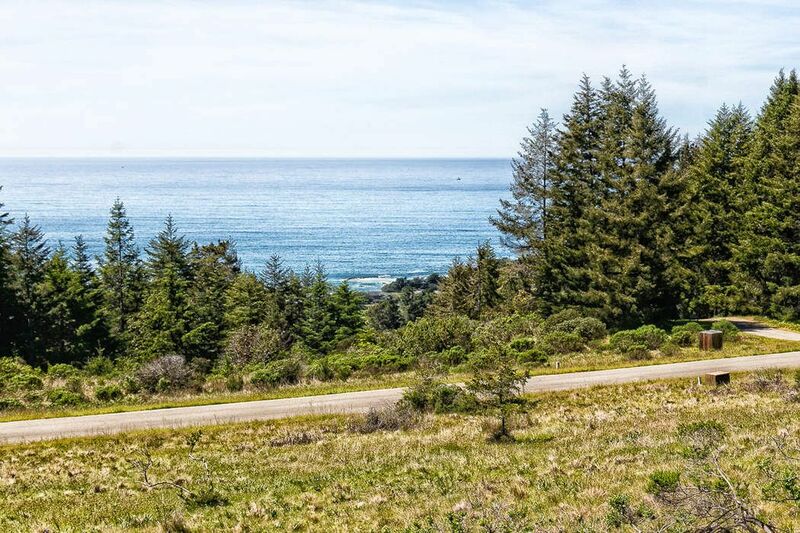 36964 Greencroft Close, The Sea Ranch, CA 95497 | Sotheby's International Realty, Inc. 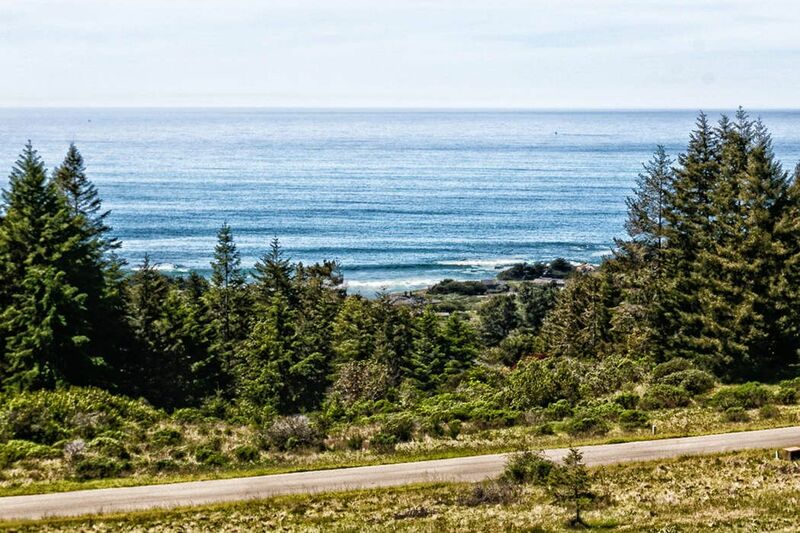 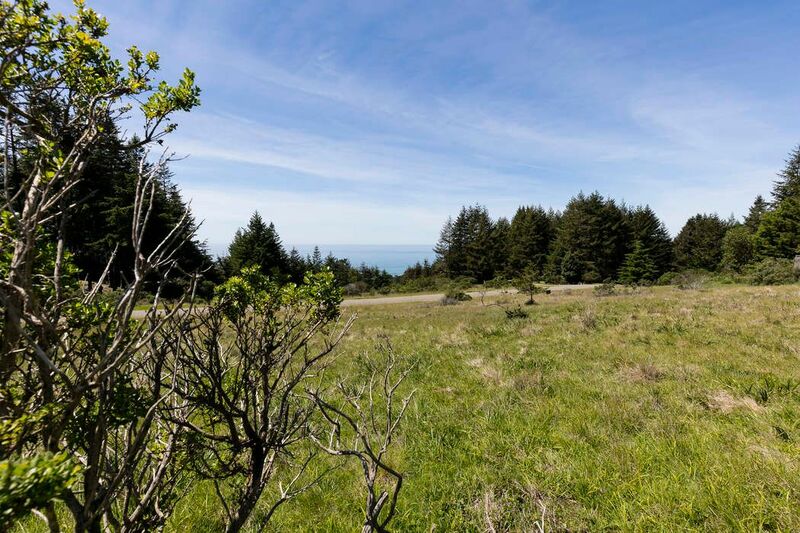 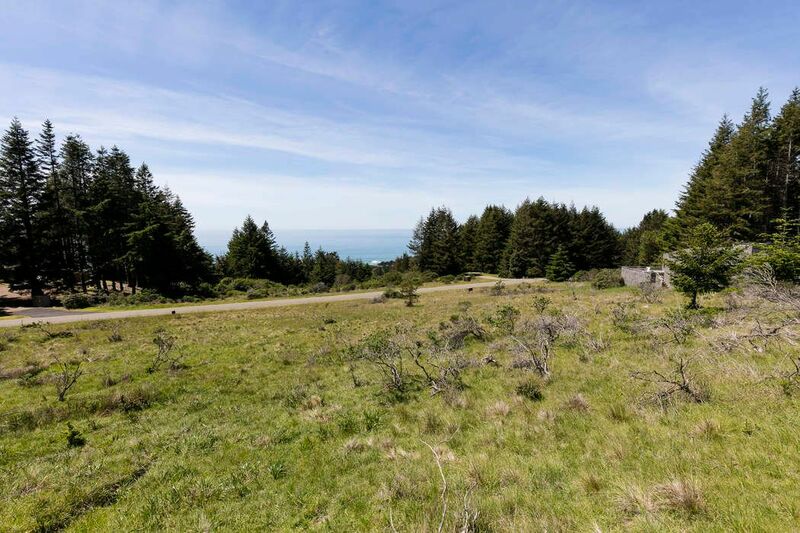 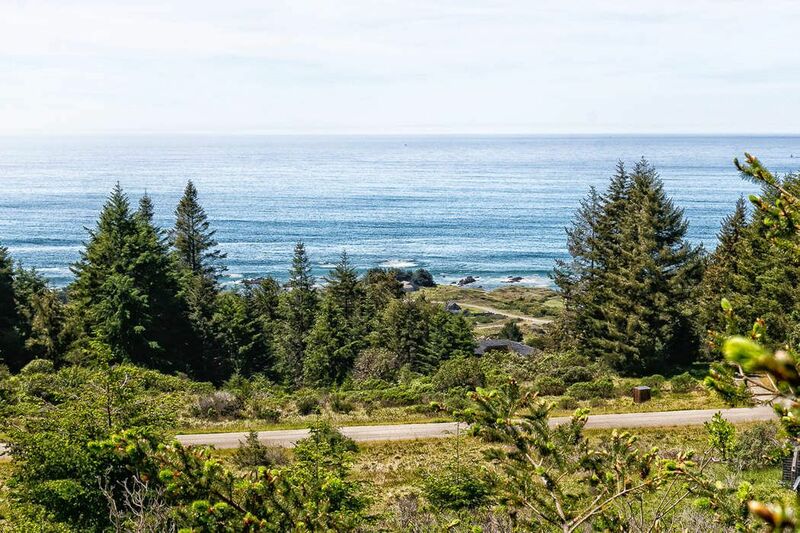 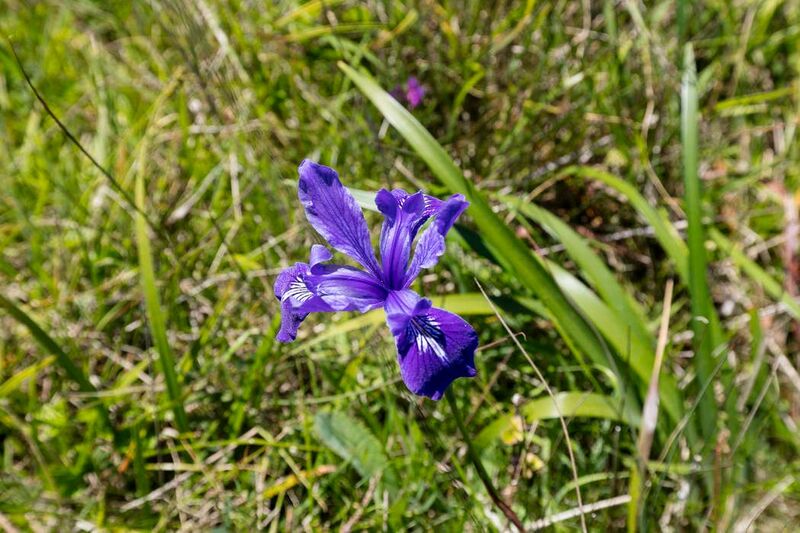 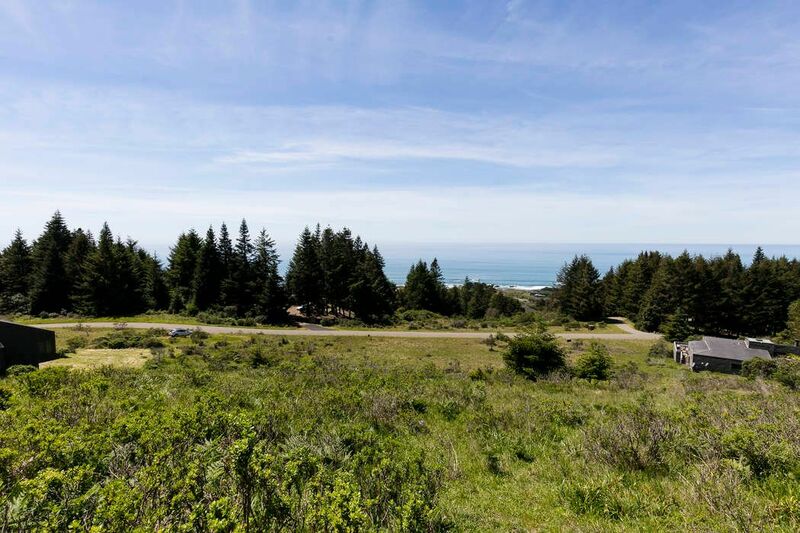 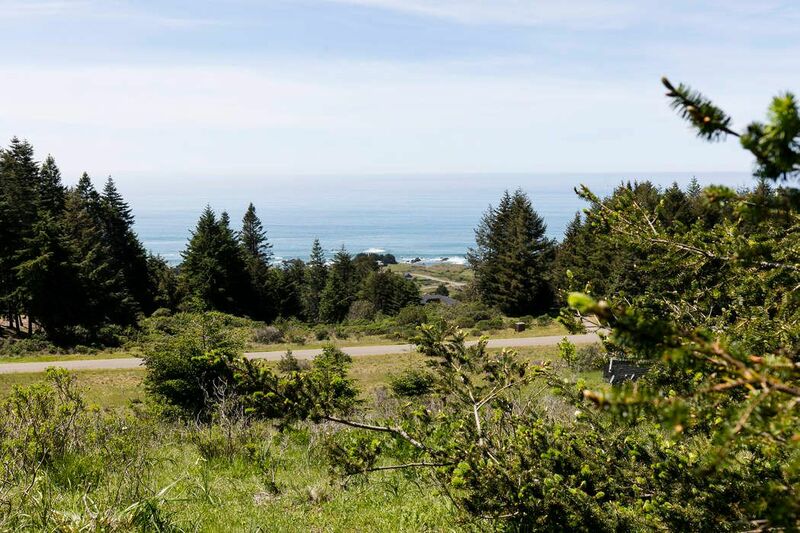 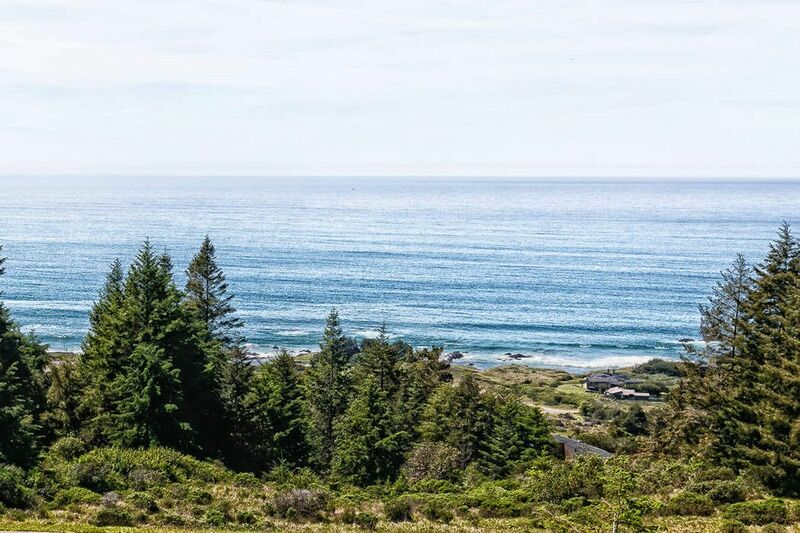 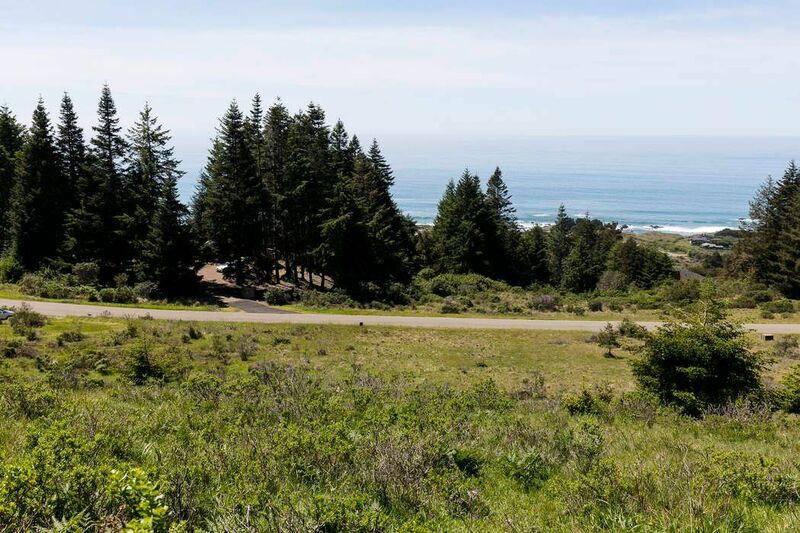 This spacious, approximately 1.1 acre lot provides stunning blue and white water ocean views from its desirable hillside location. 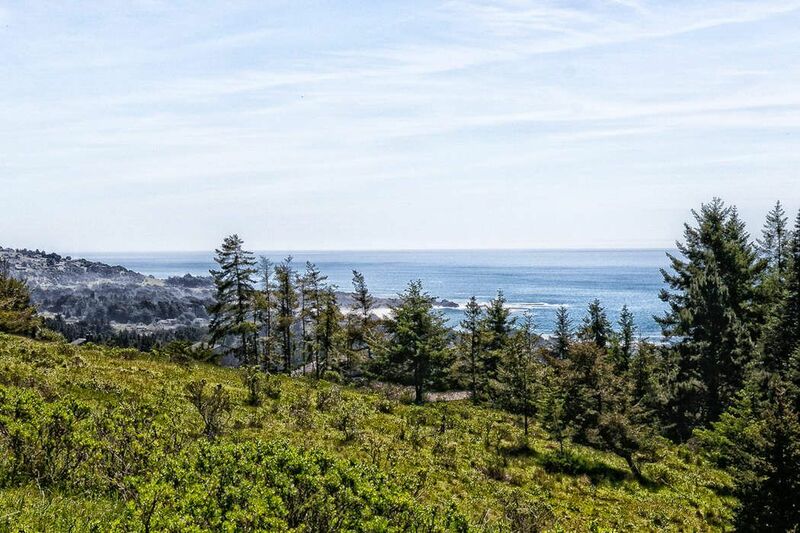 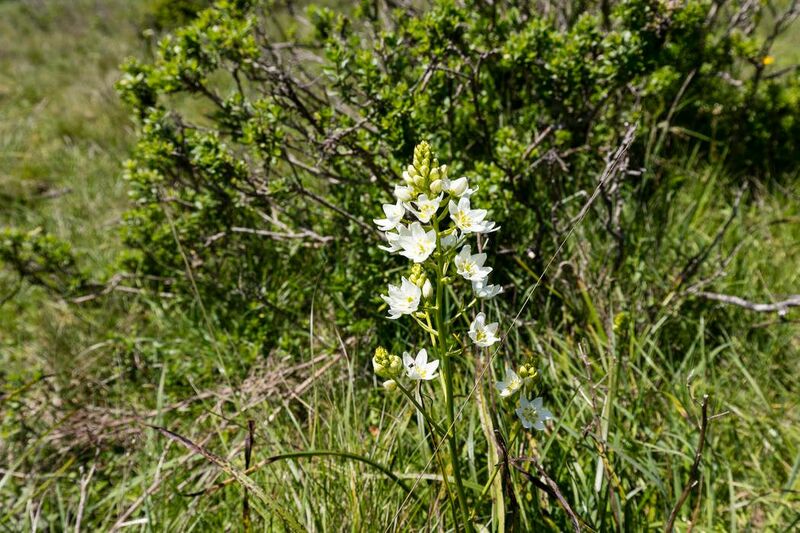 With easy access to amenities, beautiful beaches, and a variety of hiking trails, 36964 Greencroft Close is the ideal building site for a comforting coastal retreat.